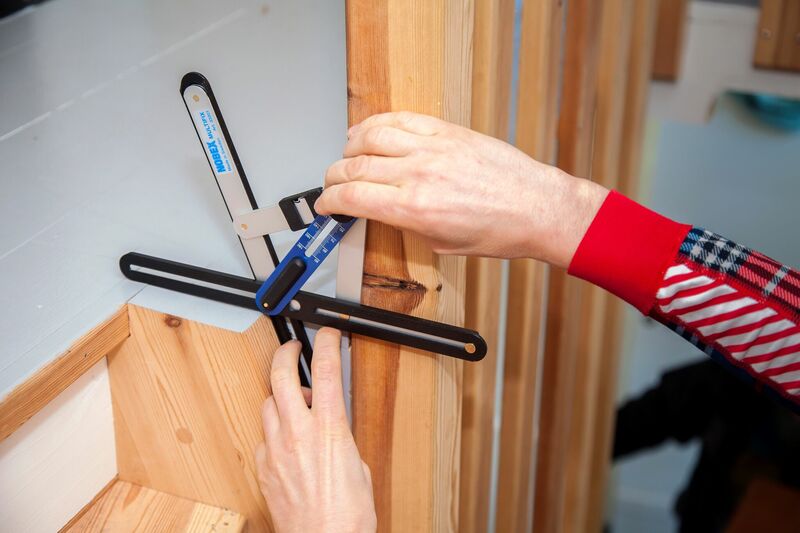 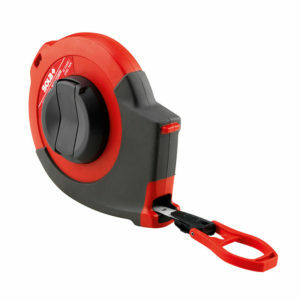 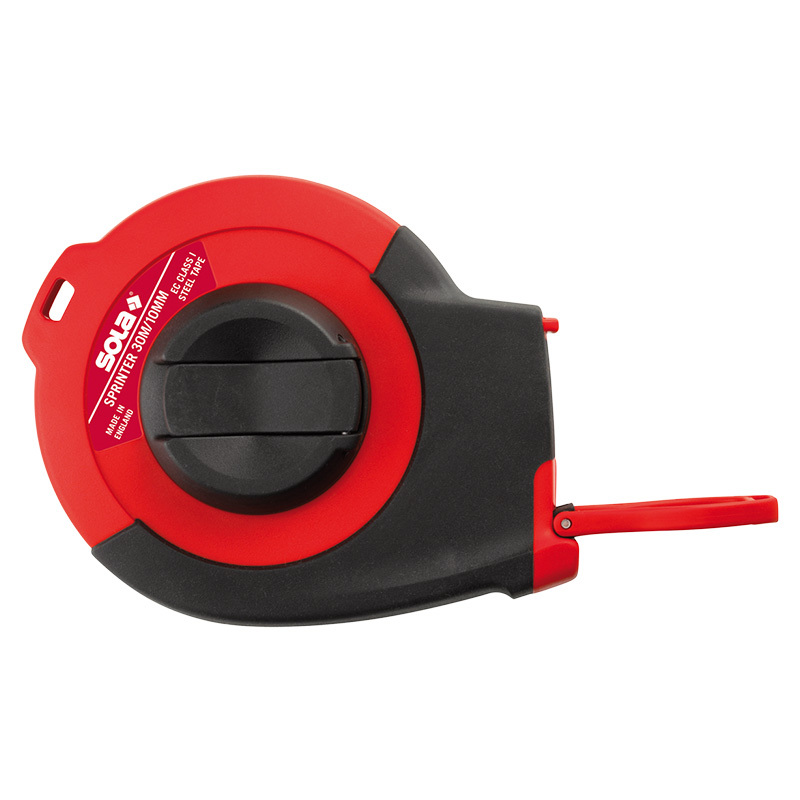 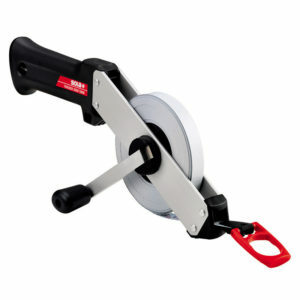 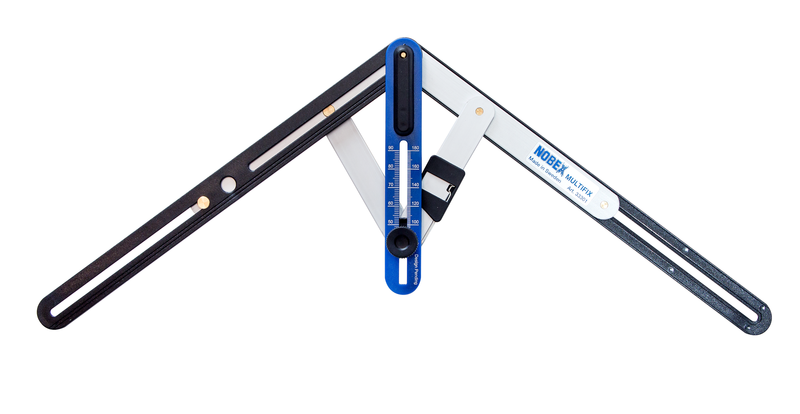 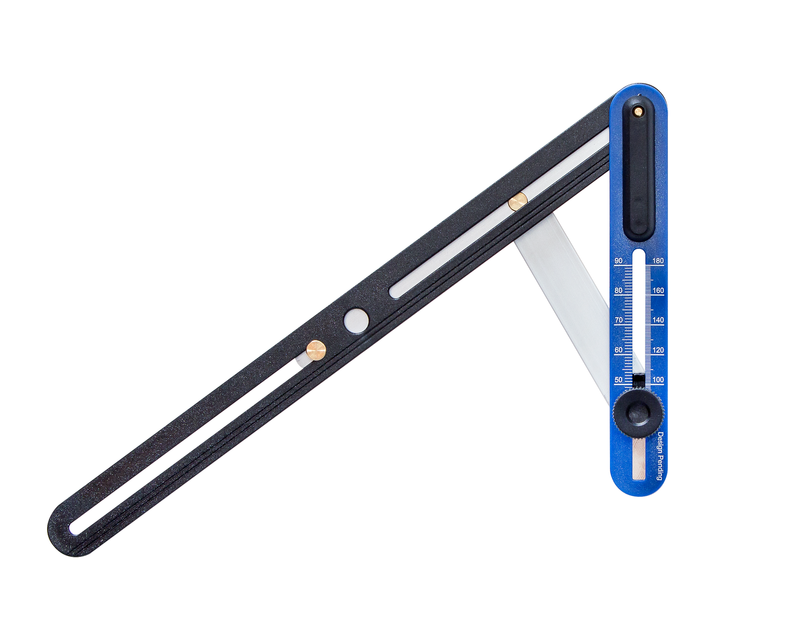 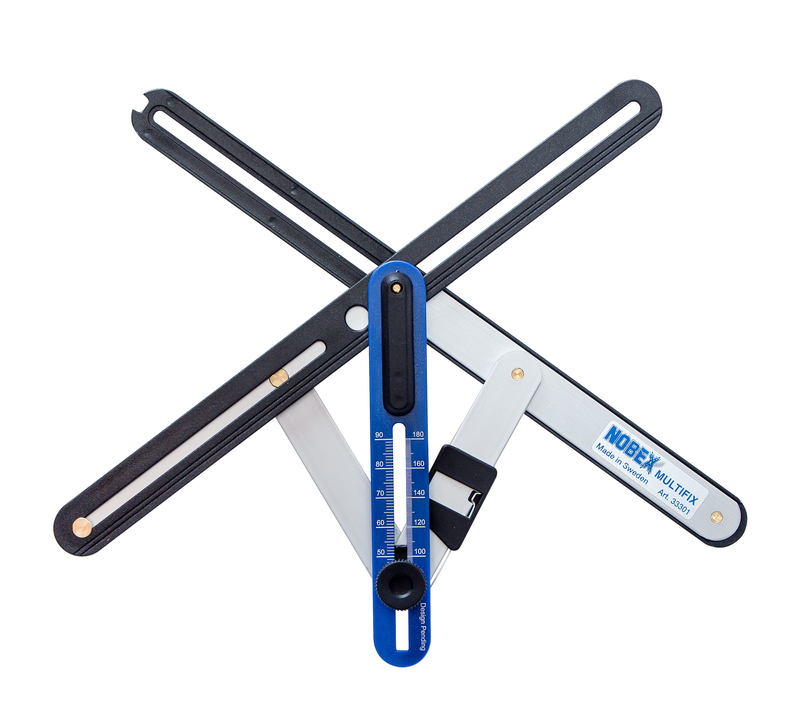 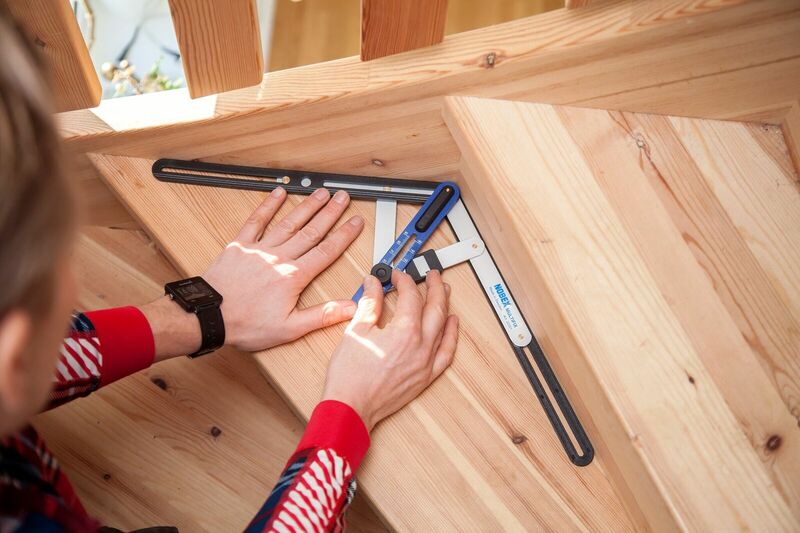 This multi-functional angle measuring device not only accurately measures inside or outside angles, but also automatically divides the angle into two, ready for subsequent setting of a mitre saw or disc sander fence. 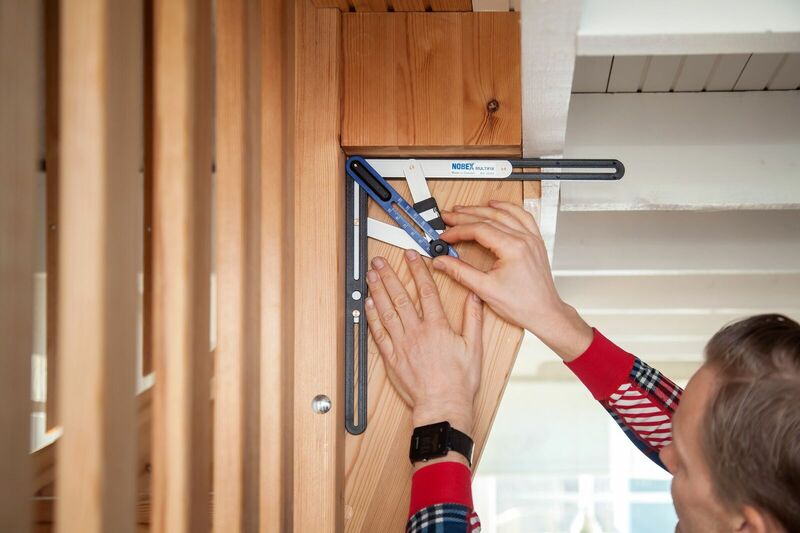 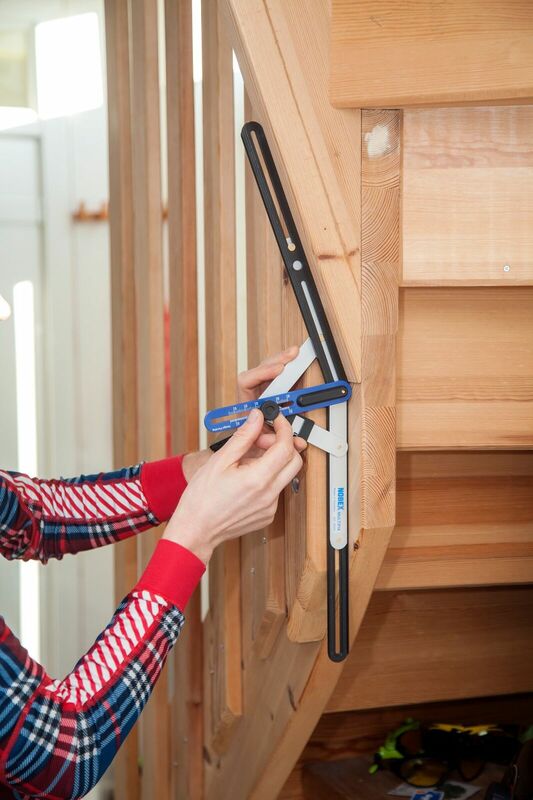 Corners can be measured in seconds and the half-angle transferred straight to the saw for a perfectly matching cornice or skirting board. 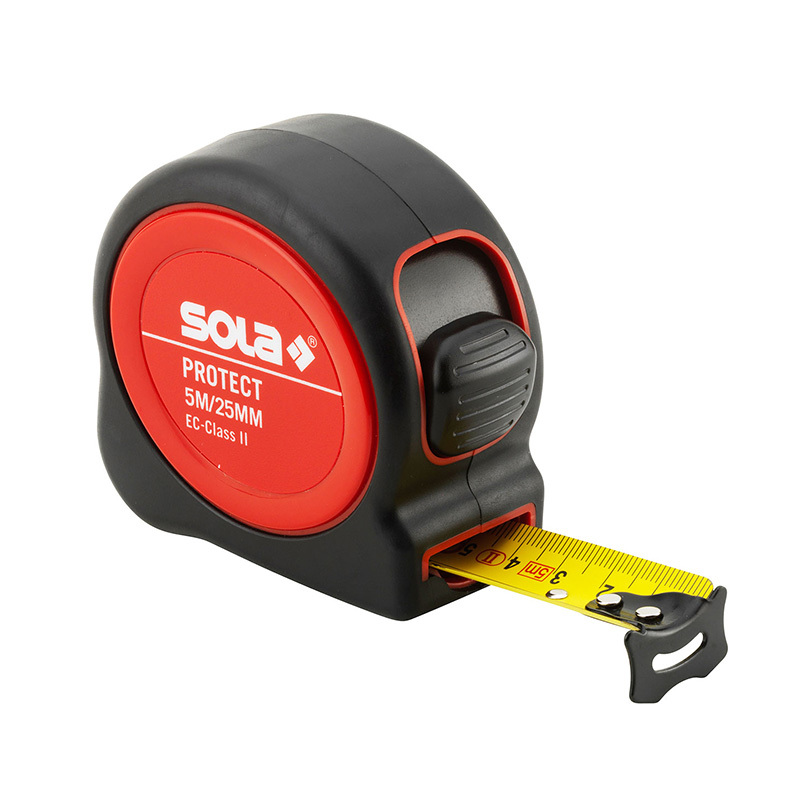 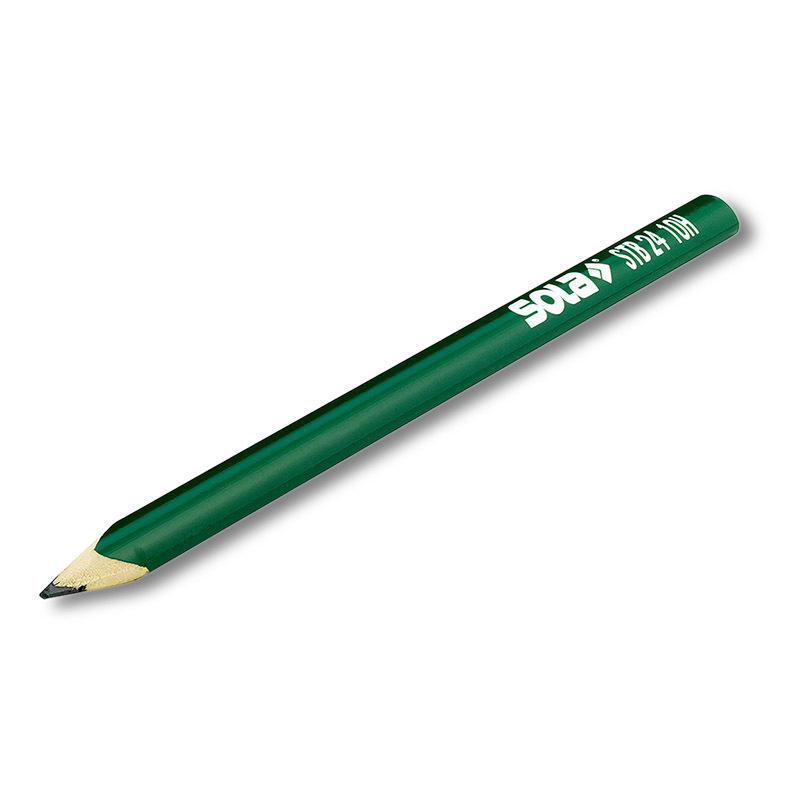 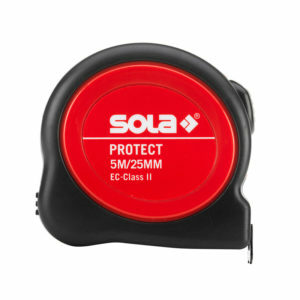 Accuracy is guaranteed and the time saving can be enormous. 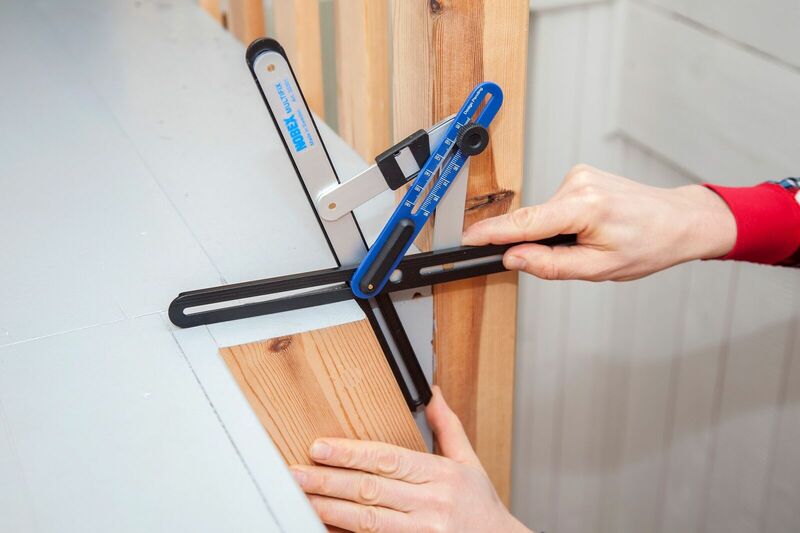 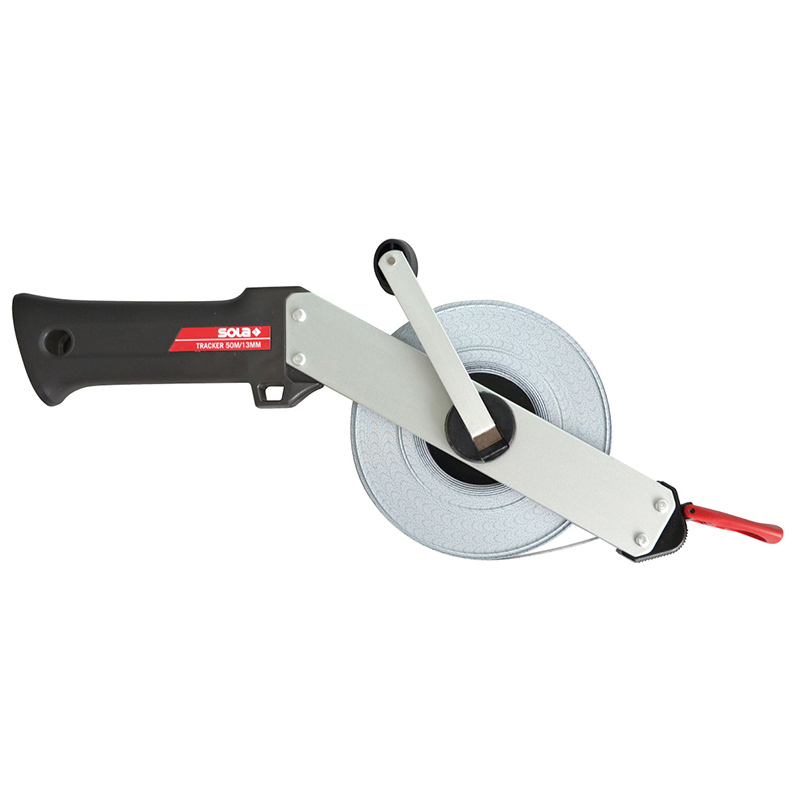 Automatically divides angle into two and transfers the correct mitre angle directly to your metre saw or disc sander fence.